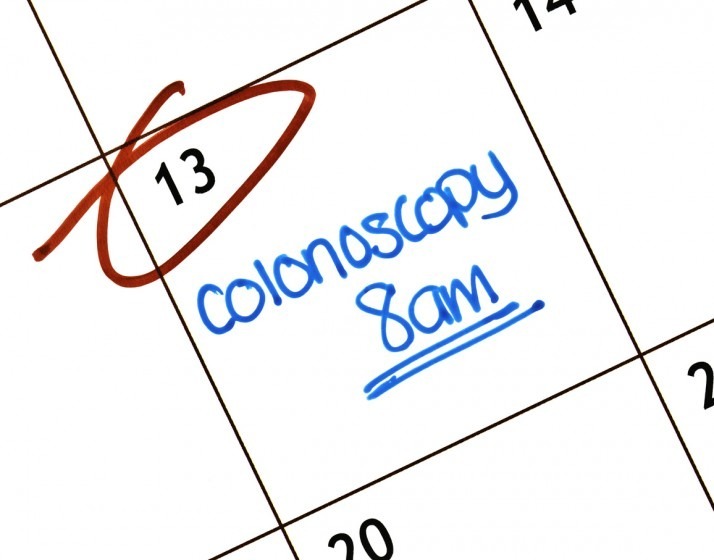 If you thought you had a few years to wait before getting a colon cancer screening, think again. New guidelines move the age for recommended screenings up five years. Instead of beginning screenings at age 50, the American Cancer Society now recommends beginning at 45. Marcet was one of the first to notice an alarming statistic. Back in 2011, he was the senior author of a paper that showed while overall colon cancer rates were consistently dropping in the United States, the rates among people younger than 50 were rising. Studies have yet to show what is causing the increase. “The good news is the rates are doing down [for people who are getting screened], but the bad news is they’re going up for people who are not getting screened,” Marcet said. Since Marcet’s study, several others have shown the same results. That prompted the ACS to make the new recommendations for people with an average risk of colon cancer. Screening should begin at age 45 and should continue every 10 years until age 75. The recommendations for people ages 76 to 85 are to have screenings based on a person’s preferences, life expectancy, overall health, and prior screening history. The ACS says people older than 85 should not get screenings. “I’m very happy the American Cancer Society has lowered the recommendation. I wish they would have gone lower, knowing what I know,” Marcet said. “I think it will save more lives.” Marcet said he thinks people older than age 85 should still receive screenings if they are in overall good health. Screening tests like colonoscopies and stool tests can spot a problem like a polyp or blood in the stool early. Polyps often turn into cancer, so removing them early makes treatment easier. “Fortunately, with colon cancer, there is a long lead time before [a polyp] becomes cancer, so screening works,” he said. There are two types of screenings, stool tests and structural tests. In the stool test, the patient supplies a sample and a lab tests it for hemoglobin or specific proteins. The structural tests include the colonoscopy where a flexible scope can look around inside the colon to spot and remove any polyps. The patient is sedated and unaware of the procedure. Since the recommendations are new, insurance companies might not cover testing earlier than age 50. Marcet has some advice for the people who are scared of the preparation. “The preps have gotten better. The sedation has gotten better, the scopes have gotten better. It’s not that bad. You have to take a half day off and use the bathroom a lot, but it’s worth it,” Marcet said. The benefits far outweigh the discomfort, he said, and if the test is normal, the patient won’t need another one for a decade.